If you’re looking for a nice and affordable dress for prom, a dinner, a special date, or if you just happen to be at Raffles City, head up to the 3rd floor and visit Dress Sense! I was at their store and got to try on some of the designs they carry, so scroll down for more info and photos! Located at #03-29A (near the escalator), Dress Sense offers a unique Buy or Rent concept for their collection of evening and cocktail dresses, as well as bags and accessories. At their store you can find a wide range of international designer brands, sourced from all over the globe! This is currently one of the largest collections of such exclusive stocks in Singapore. The best thing is that their prices are very affordable, especially with the Buy or Rent concept! The Buy or Rent system basically allows you to either 1) Buy the item, 2) Rent the item or 3) Rent then Buy the item! 1) Buying: You can walk into the store and buy any item, just like a normal retail store. These range from new items to rented items (items that have previously been rented out and returned). The best thing about buying rented items however, is that every time they are rented out, the price is marked down upon return! This means that you can get a really nice dress at a super affordable price! 2) Renting: Customers pay the full price for the item first. The item can be rented for 2 weeks and upon return the difference between the purchase and rental price is returned (basically a deposit). You can also choose to extend rental (another 2 weeks), which would cost the same in original rental fees (so you’ll be refunded less). Alternatively if you only want it for a few days more, you can opt to pay late fees. 3) Renting then Buying: If you decide to keep the dress/accessory you rented, you can purchase it without any hassle! Since customers have already paid the full price upfront, you can simply email Dress Sense at info@dress-sense.sg or call 6333-0329 to inform them of your decision, and the item is yours with no further top-up required! Rental fees range from $100-$250, while buying a pre-rented dress with its price having been marked down becomes super affordable (it sometimes becomes even more worthwhile than rental if its price has dropped enough)! Dress Sense originally stemmed from the team behind Maternity Exchange, which also uses the tried and tested Buy or Rent concept. (Naturally women only need maternity wear for a limited period of time!) Maternity Exchange is very popular among expecting mothers and with the Buy or Rent system perfected, the idea has been extended to Dress Sense to provide girls with the perfect evening dress, bag and accessories at a fraction of its original price! Dress Sense carries lots of international brands known for evening wear and accessories such as Jovani, Adrianna Papell and Inge Christopher, all of which are very popular with Hollywood celebs! Below are some of the brands they carry. You can visit their website at www.dress-sense.sg to take a look at some of the other items they have stocked, but you can’t get a full idea of the extensive range of gorgeous dresses till you visit the store itself! This is one of the most well-known brands for evening wear! It was established way back in 1980 and some celebs that like to wear dresses from Jovani include Carrie Underwood, Hilary Duff and Taylor Swift! 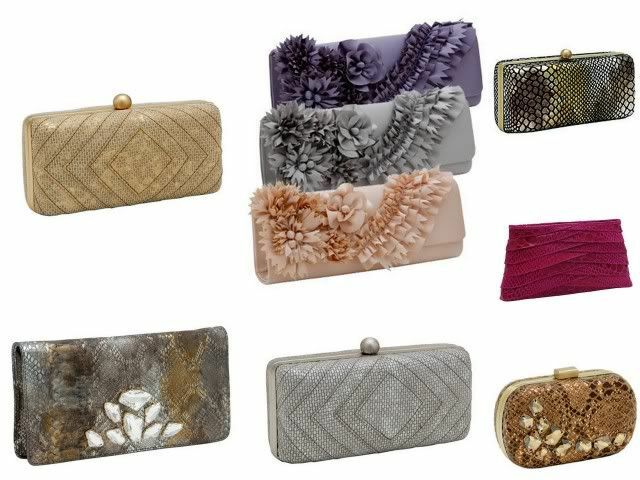 This brand (established in 1986) specializes in quality evening handbags. Their handbags are made with a mixture of materials ranging from silk to semi-precious stones and also involve a variety of embroidery and beading techniques. 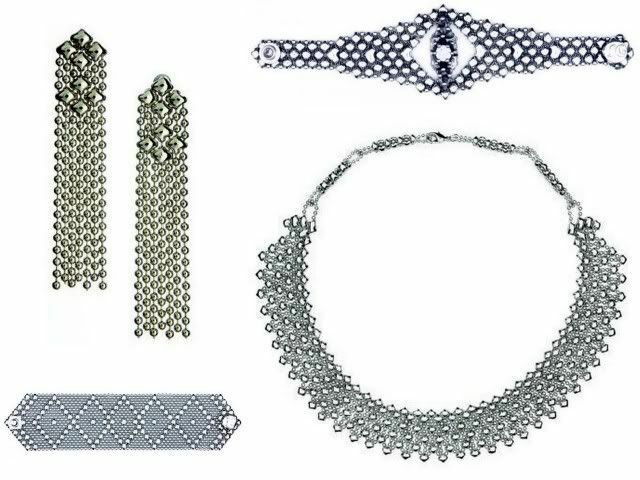 Stocked at retailers like Nordstrom and Bebe, Liquid Metal mesh jewelry is edgy but still feminine. 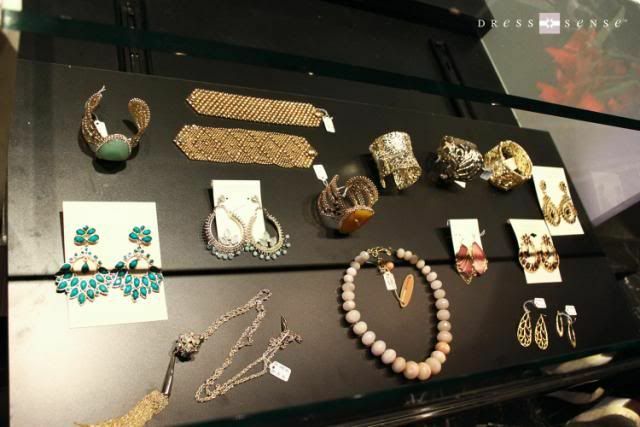 Accessories from Liquid Metal have been spotted worn by celebs such as Tyra Banks, Cher and Demi Moore! All the items I wore here happened to be brand new stock so they haven't been rented out yet, so the purchase price is still the original one. Omg this black dress is mad awesome! I wish I had known about Dress Sense back during my JC prom days (in 2008)! The black gown I wore above had been rented out previously and hence the cumulative marking-down, but all outfits are sent for professional cleaning upon return so they're in very good condition! I couldn't tell the difference at all between a brand new (Outfit 1) and a marked-down (Outfit 2) dress. Look at the current purchase price for this gorgeous long black dress! It is only $262! For my prom, I paid $200 for a plain tube dress from Guess (you can check my archives). This dress would have been so much more worthwhile! You’ll need to get unto Facebook (no doubt you’re probably there already) and visit the Dress Sense Facebook page. 2) Go and see the photos, where you’ll be able to take a look at Zoe and Valerie’s as well and see what dresses they picked out! Three lucky voters (picked randomly) will each win an $80 Dress Sense voucher, which can be used to buy, rent or rent and buy any of the items in the store! This is the photo of me that you should "Like"! (: Thank you! Click HERE for the Facebook album of Zoe, Valerie and I. 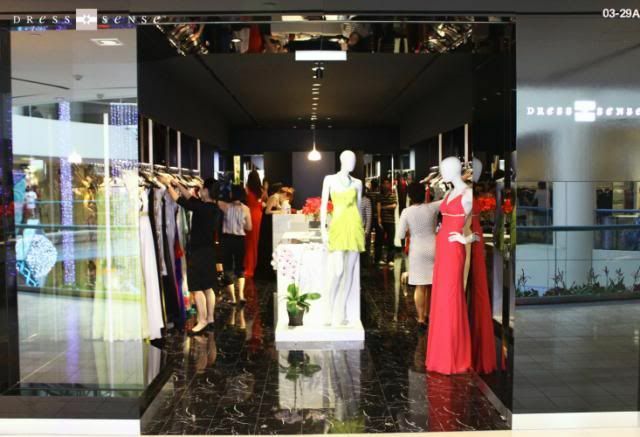 The dresses at Dress Sense are really perfect for occasions such as prom. Every year so many girls wonder about where they can get an affordable dress that won’t be worn by every other girl at her prom. Dress Sense is perfect for that, so bookmark their website girls!